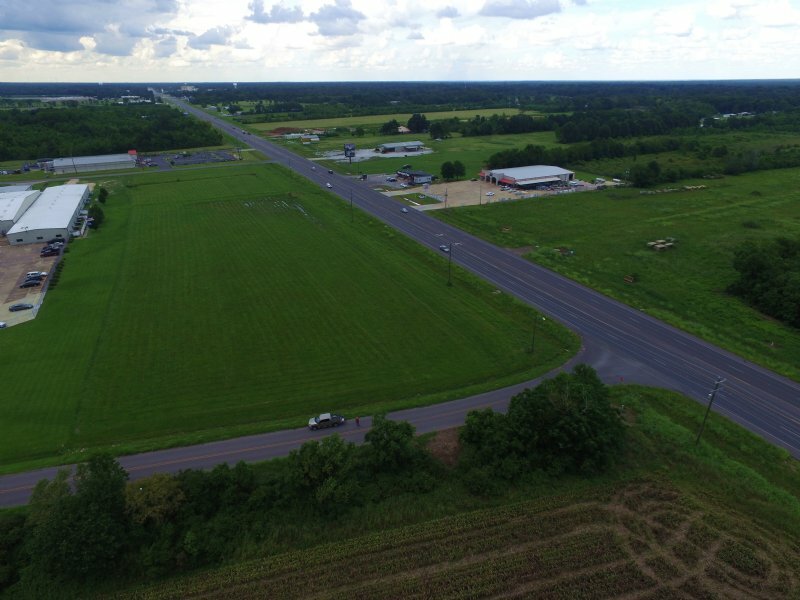 This 6 +/- acres located on busy Hwy 1 between Marksville and Mansura, is in one of the most desired locations for commercial property in Central Louisiana. This property has approximately 950 feet of road frontage on Hwy 1 and approximately 670 feet of road frontage along Industrial Blvd on two sides. There is a very high traffic count along Hwy 1 along this area and the property is high and dry and in a perfect location for commercial development. 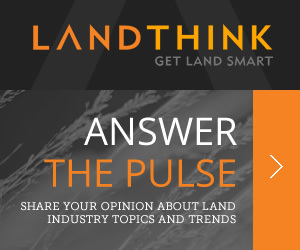 It would be an ideal location for manufacturing, auto dealerships, retail shops, or almost any other commercial venture you could think of. Owner will subdivide. For appointment or pricing details call Carl Foreman at or Troy Thompson at or. Licensed by the Louisiana Real Estate Commission.